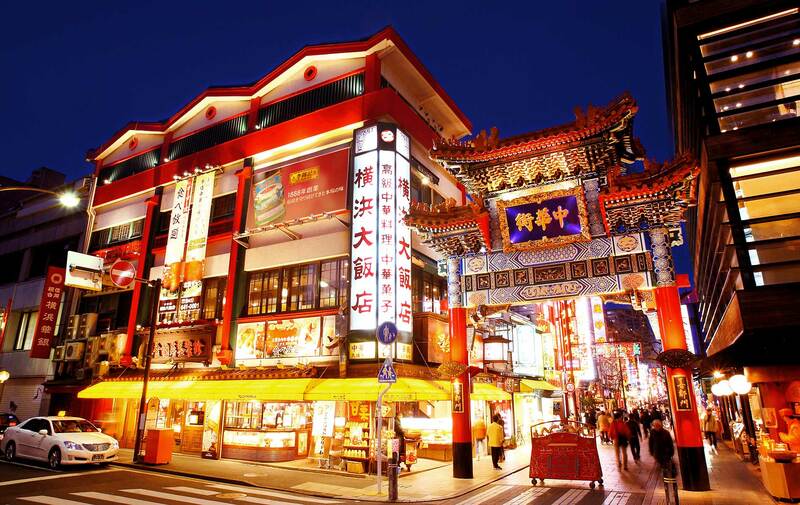 Chinese Town in Yokohama is located in the place where about 40 min away by train from Tokyo city. This is the biggest China Town in Japan. As many as more than 500 shops includes souvenir shops, Chinese Restaurants, Chinese Sweets Restaurants are standing in the space of 0.2 square kilometer. We can enjoy Chinese Home Cooking, and Fine Cooking such as Fukahire as well. In addition, Nikuman, and Shorompo could be easy to have while sightseeing. The more you know about Chinese Town, the more you could enjoy. Today, we will introduce 10 best carefully selected Chinese restaurants in this area. The 10 best recommended Chinese restaurants in Chinese Town. Heichinrou Yokohama Branch was established about 130 years ago. This is the oldest Chinese restaurant in Japan. They serve Kanton dishes. Compared to the Pekin dishes, they use more shrimps and fishes to cook and the taste is relatively plain. We can use each private rooms for both small and big party. If you want to learn more about Minato Mirai,check >> Heichinro Yokohama honten (head office) Yokohama. Manchinrou is old Chinese restaurant in Yokohama Chinese town. 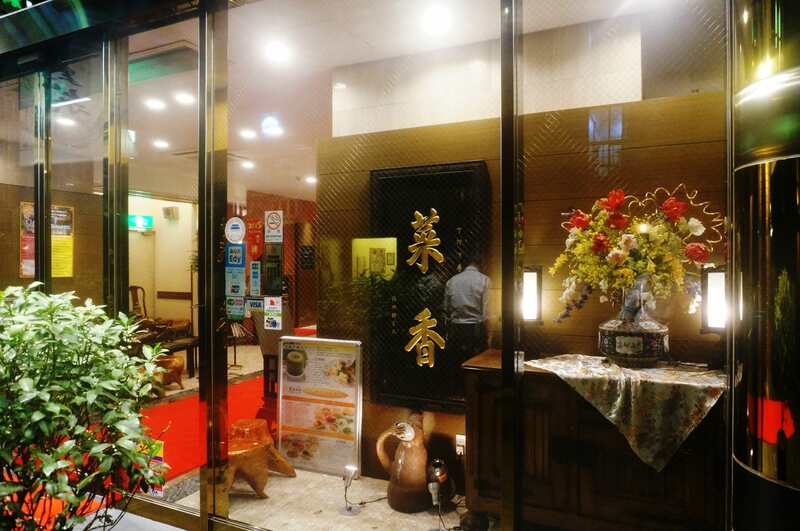 They serve traditional Chinese Kanton Dishes, Tenshin (Chinese light dish), and Yamuscha (Chinese light dish with tea)which has a basis of 「Ishoku Dogen(the Chinese traditional culture that get the dishes well-balanced nutrition every day and prevent the disease)」. They also provide Nikuman and Chinese sweets. 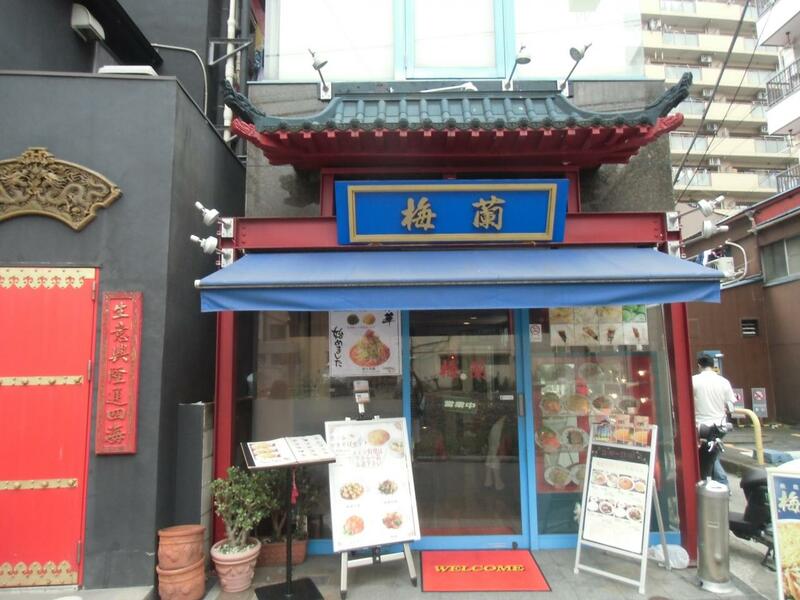 Saikoshinkan serves mainly authentic Chinese dishes cooked by genuine Chinese cooks from Hongkong. It includes Kanton dishes, Tenshin, and Yamucha made from seasonal high quality ingredients. There are course, a la carte, weekday-limited menu. Smoked Peking duck is very good. Jukeihanten provides with Shisen dishes that is one of the 4 top Chinese dishes. Shisen is the area located in middle of China. They use a lot of red pepper and Kasho (Chinese Sichuan pepper) for cooking. Shisen dishes is basically very hot but it makes the original taste of ingredients the most. There are Main store and 2 Annex store (will be renewed and reopen 2018) in Chinese town. ・Main Store: about 2min walk from exit No.2 of Minatomirai Line 「Motomachi・Chukagai」station. About 8 min walk from Chukagai exit (north exit) of JR 「Ishikawacho」 station. ・Annex (Bekkan): about 10 min walk from exit No.2 of Minatomirai Line 「Motomachi・Chukagai」station. About 5 min walk from Chukagai exit (north exit) of JR 「Ishikawacho」 station. ・Annex (Shinkan): located in 1st and 3rd floor of Rose Hotel Yokohama. About 1 in walk from exit No.2 of Minatomirai Line 「Motomachi・Chukagai」station. About 10 min walk from Chukagai exit (north exit) of JR 「Ishikawacho」 station. Shimonshurou provides Kanton dishes include seafood such as Abalone, Fukahire, and Shrimp. A la carte allow us to enjoy enough kinds of dishes even for small party. The 「Bimikoufuku」 course is popular for seasonal menu. Bairan is a Chinese restaurant that has 30-years Shanghai Dish history. Bairan Yakisoba is most popular dish here. Grill the Yakisoba to crispy texture with pork and soybean sprouts, onion, and sticky starchy sauce. The price is affordable. There are 「Bairan」 and 「Bairan Shuka」. ・Bairan: about 8 min walk from JR Negishi Line Ishikawacho Station. About 12 min walk from Yokohama-Shiei Subway Kannai Station. About 6 min walk from exit No.3 of Minatomirai Line Motomachi・Chukagai Station. ・Bairan Shuka: Located in Yokohama Chukagai Kanteibyo Street. 8 min walk from north exit of JR Negishi Line Ishikawacho Station. 3 min walk from 3rd exit of Minatomirai Line Motomachi・Chukagai Station. Yokohama Daihanten has been established in 1962. Chinese dishes vary from district to district. This restaurant provides 4 main Chinese dishes (Kanton, Shanghai, Shisen, and Pekin). All-you-can-eat buffet menu is popular one. Shatenki is very popular restaurant for it’s Okayu (rice gruel) dish. Of course, other dishes are good. They have as many as 20 kinds of Okayu dishes that includes sea food such as abalone, adductor muscle, shrimp, and meat such as simmered beef giblets, pork lever, and vegetable such as Komatsuna. Edosei has been established in 1894. The old restaurant in Yokohama Chinese Town. This restaurant is famous for Nikuman. They has 4 branches in Chinese Town. They provide as many as 20 kinds of Nikuman that include Pork (this is the largest), Fukahire, and Japanese black beef. They also serve kind of Chinese household dish, Shumai, and Gyoza as well. Wanfuchin is Shorompo specialty restaurant in Yokohama Chinese Town. They have 4 branches. They has made fried Shorompo that specialty in Shanghai famous in Japan. They cook Shorompo with high temperature iron pan at a heat. The Shorompo has a texture of chewy, crispy, and juicy. What is the Chinese town? Chinese town is indicated the place where the 2.2 square km of Yamashita-cho, Yokohama-city. It has about 150-year history, and has been nominated the 3 top Chinese town in Japan with Nankinmachi in Kobe, and Nagasaki Shinchi Chukagai. But when it comes to Japanese main Chinese town, it would be Yokohama! 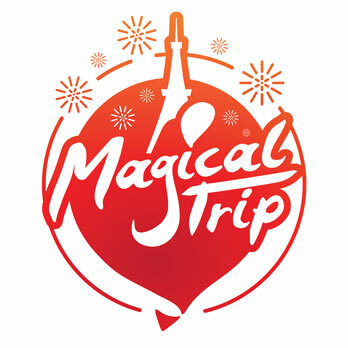 There are various kinds of shops such as Chinese restaurants, souvenir shops, sightseeing and amusement park, relaxation and fortune telling service. There are not only old and luxury, bus also casual and easy restaurants that allow us to eat around. From Tokyo Station, get on JR Keihin Tohoku Line→arrive at Yokohama Station(about 35 min) →　change to JR Keihin Tohoku Negishi Line → arrive at Ishikawacho Station (about 5 min) →　and 5 min walk to Yokohama Chinese Town. From Shibuya Station, get on Tokyu Tohoku Line　→ arrive at Yokohama Station (about 25 min)→ change to Minatomirai Line → arrive at Motomachi・Chukagai Station (about 38 min) →　1min walk to Yokohama Chinese Town. The airport bus from Haneda Airport to 「Rose Hotel Yokohama」 is most useful way since there is no need to change the line. It will take about 30～50min. In the case of taxi, it will take 20～40 min for 8200～9000 yen. Here is a recommended place in Yokohama. There is an Afternoon Tour with English Guide. First, we can change the cloth to Japanese Kimono at “Kimono Station”, and We can enjoy sightseeing around Yokohama Sankeien Japanese Garden and Yamashita Park while wearing it. We can end the tour at the Osan Bridge where we could see beautiful sunset and illumination in the evening.